Over the years, Android has become a favourite among users but also has gained the place of preference among developers. One of the core reasons behind it being so popular is its open source nature and customisations that iot brings to the table. Over all it offers a complete diversification of platform independence as compared to its rivals. There is no denying the fact that google play has been expanding over the years and has become the most versatile database of mobile applications overtaking Apple app store. The Android platform has been based on the principles of open source and allow user integrated customisations which has boosted it to the top spot among end users. 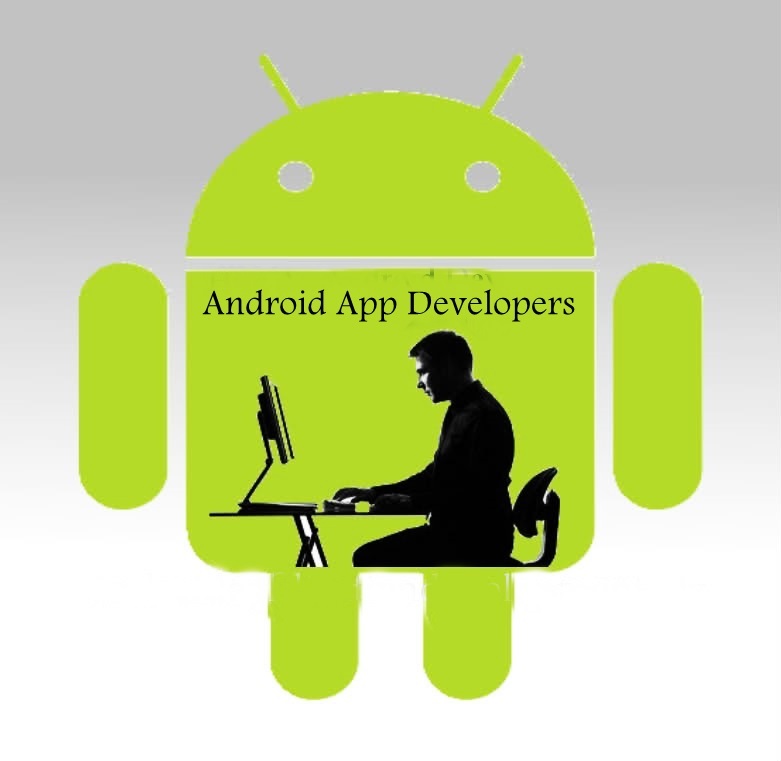 Experienced developers prefer Android for various fundamental reasons. As per the reports, Android is chosen by 34.4 percent of developers while iOS is chosen by 32.7 percent of developers. This percentage comes down to 17.3 for HTML5 mobile apps and 4.5 percent for Windows. Over 84 percent of developers prefer Android tablets for developing apps to iOS as well as Windows. The dominating market share of Android is the major reason why developers are attracted to the platform. Android has always provided a safe ground for newbie developers by offering them tools and services to jump the android bandwagon. The core issue with Apple is its tightly woven ecosystem, which makes it difficult to leave but Android has a plus point because of being open source. So unless users are looking for Apple’s hallmark, Android could certainly be better mobile OS choice for them.